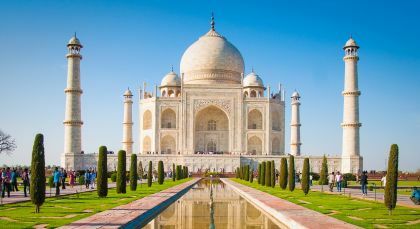 Discover the diverse culture and rich heritage of North India. 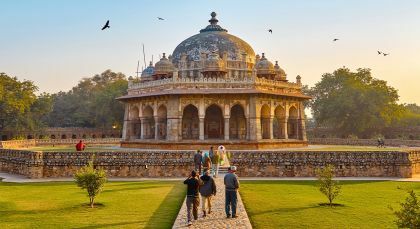 Journey through the Golden Triangle of India – in Jaipur, uncover regal palaces and erstwhile palaces, in Agra, witness the romance of white marble, and in Delhi, unearth centuries old monuments and bustling city life. 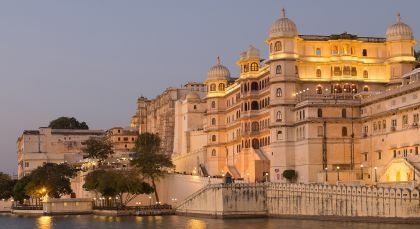 In Udaipur, tranquil lakeside sojourns await, while in Ranthambore, prepare for run-ins with the enigmatic Royal Bengal Tiger. 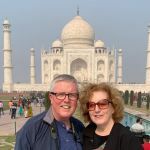 Enjoy the finest boutique accommodation and warm Indian hospitality no matter where your North India tour takes you! 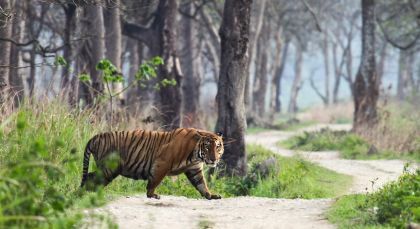 Ranthambore National Park is a wildlife enthusiast’s dream! Sprawling over a vast expanse near Sawai Madhopur, the park encompasses the adjoining forests of Kaila Devi and Man Singh Sanctuary. 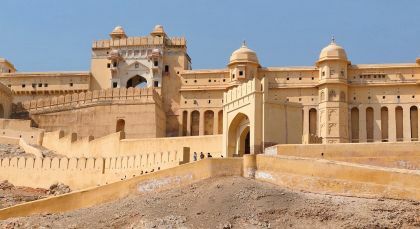 Experiencing India’s Golden Triangle with Enchanting Travels was truly enchanting! Really was a trip of a lifetime!